Meet the young man who has a big dream for Burkina Faso. Do you think you can change the world? Jacques from Burkina Faso does and he has big plans. 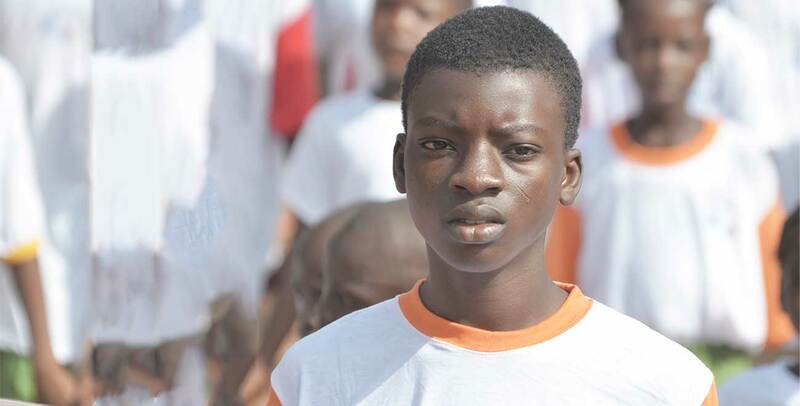 From a crowded, deprived neighbourhood in Kolsama, Jacques has already seen far too much in his short life. All the brutal effects of poverty are laid out clearly in his community from a lack of food, to domestic violence, to abandoned children. But at the age of six, Jacques was sponsored and given the opportunity to go to school, to receive food and above all, to dream big. His childhood has ignited in him the passion to speak out for those without a voice. 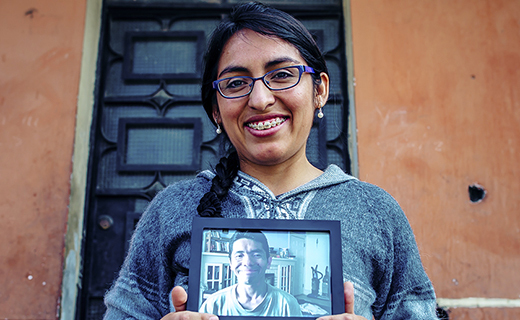 In 2013, Jacques decided to set up a newspaper at his Compassion project. “There was certainly much ambition in these children,” says Brice, the project director. “But they lacked experience and working knowledge about how a newspaper works.” To help, Brice arranged for the children involved to receive training and ‘The Children’s Voices’ newspaper was born. Jacques and his team write on a regular basis about a range of issues faced by children in their community. 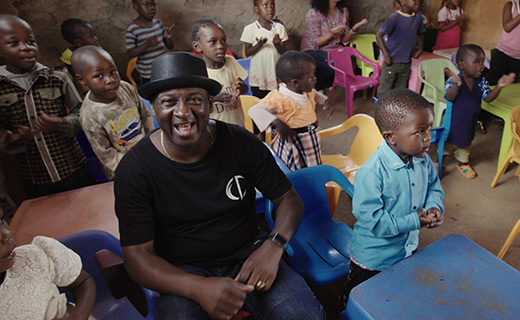 But what is truly astonishing was what they did for the Day of the African Child in 2015. 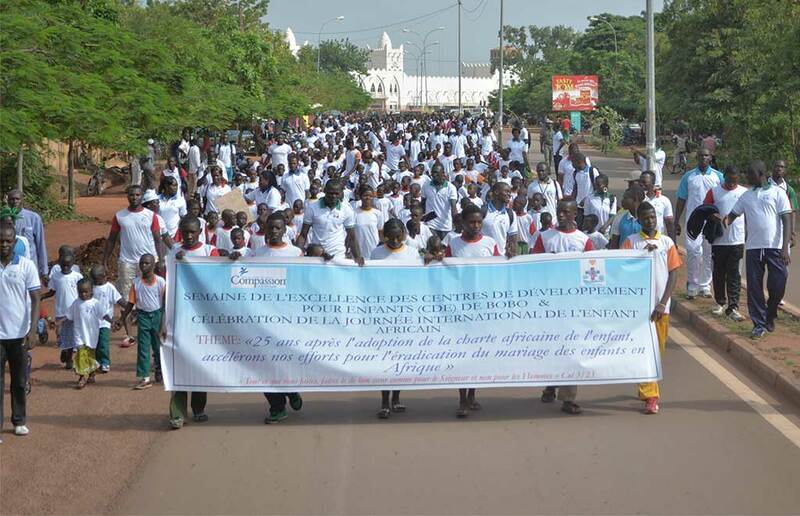 On June 16, more than 3,000 children from the Compassion projects in Bobo-Dioulasso and its surrounding villages gathered to march three kilometres from the train station to the Governor’s office. Singing hymns and supported by the local police and church staff to ensure the children’s safety, they arrived at the Governor’s house. It was there that Jacques, appointed to speak on behalf of all the children there, gave his speech. “Dear Governor, the children of Burkina in general and of Bobo-Dioulasso in particular do dream! Yes, like Martin Luther King who claimed one day, 'I have a dream …' we also do have a dream! 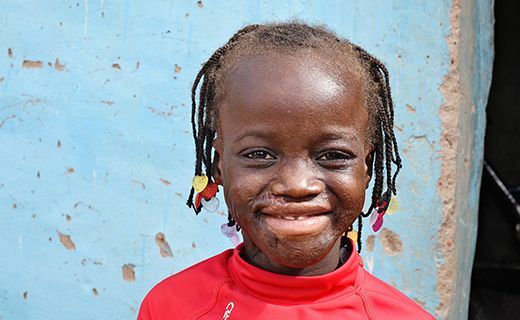 We dream of a new and better Burkina where the rights of children are respected. We dream of a new Burkina without child marriage, without young girls taken away from their education to be married. We dream of a new Burkina without female genital mutilation. We dream of a new Burkina without children in the street, begging. We dream of a new Burkina without humiliated and abused children, without children working in gold mining sites, subjected to forced labour, without child trafficking and without child exploitation. I have no doubt this young man is going to go on to do extraordinary things. And just like Jacques, you also have the power to be a world changer. 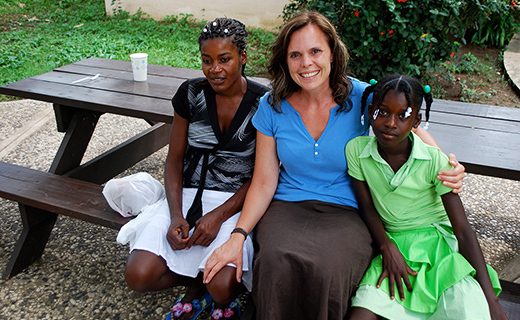 Join Compassion Sunday and change the world for one child in extreme poverty by finding a sponsor. When a child is sponsored, they are given the tools and love needed to break free from the chains of poverty. And it’s truly extraordinary being able to witness the impact that child will go on to have on their family, their community and sometimes, even their nation. 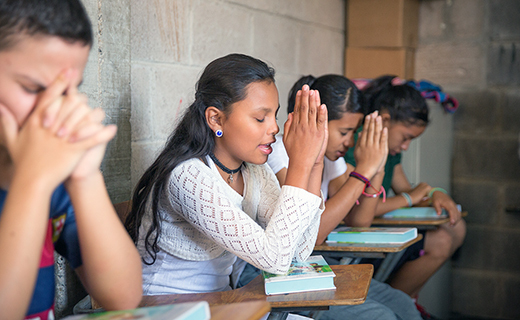 Take a moment to pray for Emilda, Julius and Brisa, three children who are working hard to achieve their hopes and dreams. 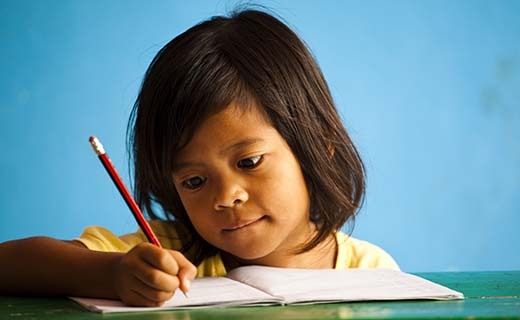 The big poverty quiz: test your knowledge! Put yourself to the test – how much do you know about the issues facing the world’s most vulnerable children? One girl’s story of miraculous healing after a horrific burns accident. 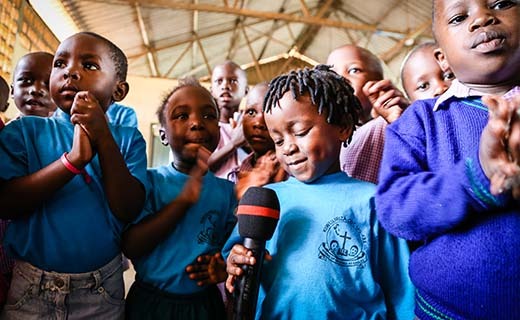 Our ambassadors share their wisdom on speaking out for the poorest. 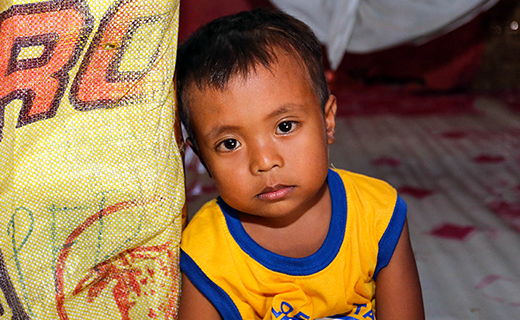 Thanks to one local church and one Compassion sponsor, Lance has overcome malnutrition. He is hungry no more. 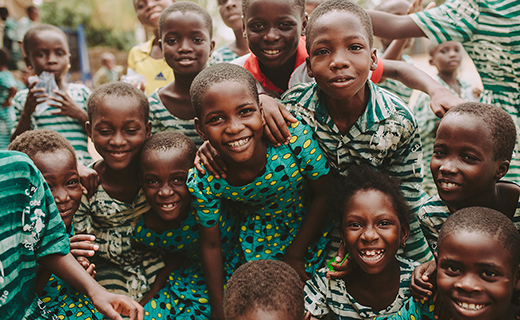 78,946 children are being released from poverty through Compassion’s projects in Burkina Faso. Ever wondered how Compassion protects children? 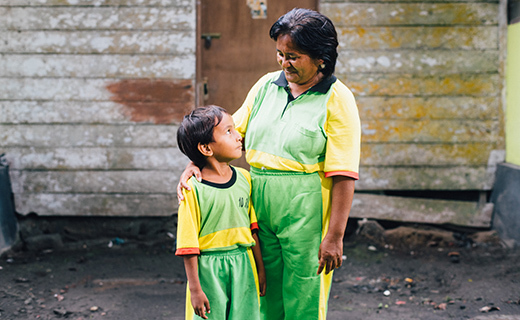 Meet Derwinte, a Child Protection Officer from Compassion Indonesia. 3 tips for overcoming the fear of public speaking from author and speaker Michele Cushatt. 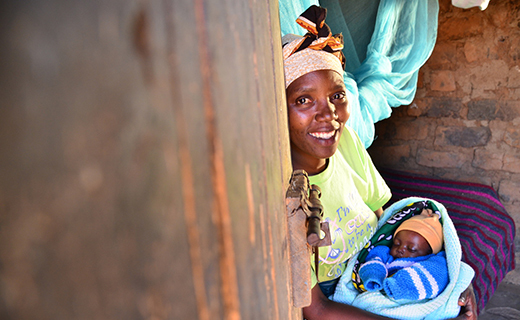 Be inspired by the next generation bringing change to their families, communities and even nations. Be inspired by Compassion Ambassador, Noel Robinson.